NYP/Columbia program offers high quality, low-dose CT screening for people at risk for lung cancer. The CT Lung Cancer Screening Program at NYP/Columbia offers state-of-the-art low-dose CT screening to individuals at high risk for developing lung cancer. Screening with CT significantly increases the likelihood of detecting cancers at early stages when they are curable, according to Anna Rozenshtein, MD, MPH, FACR, Associate Professor of Clinical Radiology at NewYork-Presbyterian/Columbia University Medical Center. 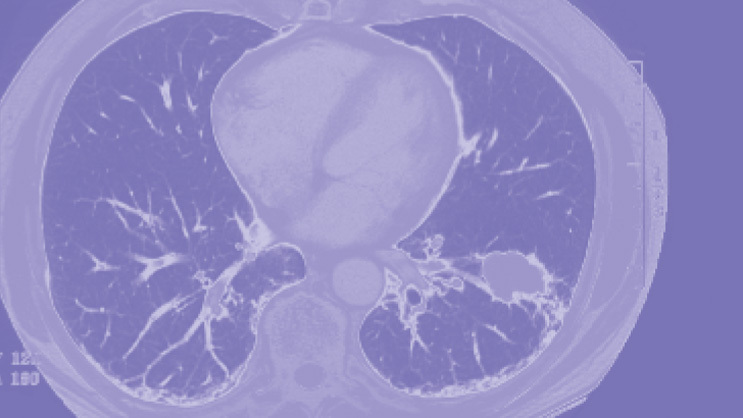 The CT Lung Screening program includes subspecialty-trained chest radiologists as well as Board-certified pulmonologists, oncologists, and thoracic surgeons. Advanced low-dose equipment delivers less than 20% of the radiation dose used in an average diagnostic chest CT exam. Anyone concerned about his or her risk because of smoking history, family history, or other concerns should call the Pulmonary Nodule Assessment Program, and a pulmonary physician will determine if CT screening is right for you. If so, it can be performed the same day as your consultation. The lung screening team provides seamless referrals for follow-up testing and treatment in the event that any abnormalities are found. The underlying principle is to screen people at risk before the onset of symptoms in order to detect disease early while it still can be cured. Lung cancer is the most deadly form of cancer, responsible for 1.3 million deaths worldwide each year. Almost 400,000 Americans have the disease, and about half will die within one year of diagnosis. Unfortunately, until recently there has been no effective screening for lung cancer. It has been determined that chest x-rays are not sensitive enough to detect tumors at a sufficiently early stage when they are most treatable. Screening with computed tomography (CT) became available in the 1990's. Although CT screening provides a more sensitive scan of early tumors, the early technology involved radiation doses that were a concern, and CT scans were expensive. During the last two decades however, the equipment has improved and radiation doses have dropped significantly. In August 2011, the National Lung Screening Trials (NLST) published clear and compelling evidence regarding the value of CT lung cancer screening. This study of 53,000 current and former smokers found that CT screening significantly reduced the rate of deaths from lung cancer, as well as deaths from all causes overall. 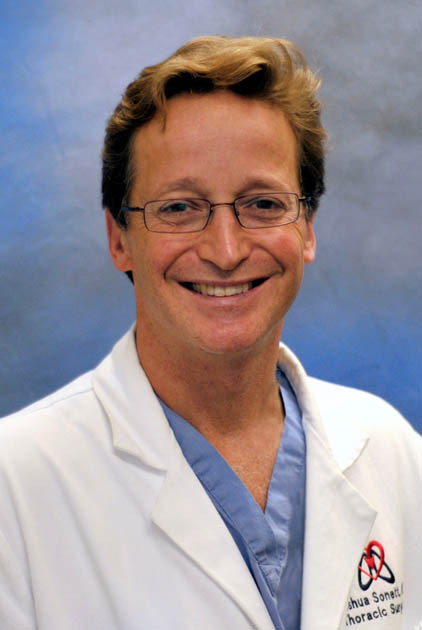 "The evidence was robust and compelling," says Joshua R. Sonett, MD, Chief, Section of General Thoracic Surgery. New guidelines issued in 2013 by the American Cancer Society and the American College of Chest Physicians recommend CT screening for smokers aged 55-74 in good health with a 30-pack-year smoking history, who are still smoking or who have quit within 15 years. These guidelines are directly based on the landmark National Lung Screening Trial. Most insurance carriers will not cover the cost of CT screening for patients at high risk of lung cancer, although some will. If insurance is not available, the fee for screening at NYP/Columbia is $300.00. Find out whether you have a lung problem, such as a tumor, excess fluid around the lungs, or a pulmonary embolism (a blood clot in the lungs). The test is also used to check for other conditions, such as tuberculosis, emphysema, and pneumonia. Call 212.326.8505 for information or to schedule your CT screening.